PHP Training in Mohali – As we all know, the internet has joined the people living all around the world. And it is quite difficult to sustain or find your identity in the internet world as there is too much of competition around us. Are you the one staying in Mohali and looking for the best institute for PHP training in Mohali. Are you the one who is looking your career in PHP field? If your answer says yes, here we have a perfect solution for you. Now you don’t need to search further for the best training institute in Mohali as WebHopers Academy is the training institute which provides the best knowledge. If you are the one who is in search of best institute or training institute to get the PHP knowledge, here you are at best place. Connect yourself with the WebHopers Academy as it is the best institute which you can choose in Mohali. For more, feel free to contact us anytime by dialing +91 7696228822. You can also send us your queries through email info@webhopers.com. Mohali is a beautiful place to live and to start up your own business. It is a place which provides a good weather, environment, and atmosphere. There are many institutes as well which helps to increase the knowledge of people. The total population of the city is around 176,152. 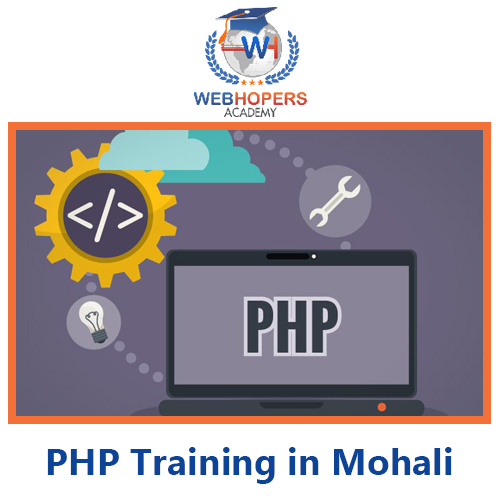 If you are staying in Mohali and looking for the PHP training institute there, here we suggest you connect yourself with the WebHopers Academy. It is the best institute which you can choose to get PHP training. Talking about PHP, it is a server scripting language which is heavily in demand as obvious reasons. PHP (Personal home page) is a powerful tool for making the dynamic and interactive web pages speedily. The PHP experts are Zend certified. If you want PHP training, you can choose us and our expert and trained working professionals with the hands-on real time will help you. So, choose us and get the best knowledge. There are many benefits of getting PHP knowledge. You can make your career in this field as PHP people are high in demand nowadays. Here are some of the unique benefits mentioned below for you. You will get 100% job placement. You can earn great income under this field. The student will get a PHP certification support. Why Should You Choose WebHopers Academy For PHP Training in Mohali? 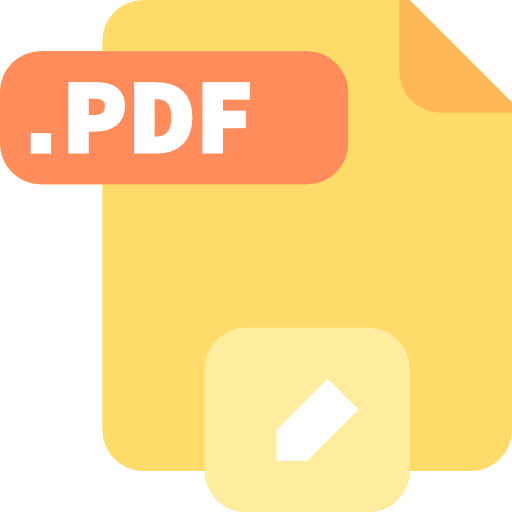 Choosing a WebHopers Academy can be a great option for you if you are the one who is searching for the best institute for the PHP (Personal Home Page) knowledge. You will get the best knowledge of expert guidance. It is the best option which you can choose to start your career. The expert and trained team leaders will provide you all the practical knowledge which will help you understand things in the more better way. So, you can choose us and get all the knowledge. The expert team members are highly qualified and experienced. They will help you at every step. You will learn all the practical knowledge under the great guidance. This training will help you make your career. This can be the best option for you which you can choose to secure your future. We hope, we provided you the best information regarding the PHP training in Mohali. For more, feel free to contact us anytime. You can also visit our official website.